Gaynell Freeman, age 78, was born August 12, 1940 in Valdosta, GA. The anthem of the Heavenly host became sweeter on January 20, 2019 when the King of Glory decided it was time for her to be with the Lord. She attended the Kingdom Hall for 15 years. Preceded in death by daughters, Cynthia and Lillian Freeman; mother, Eddie Bell Cardwell; father, Elijah Freeman II. 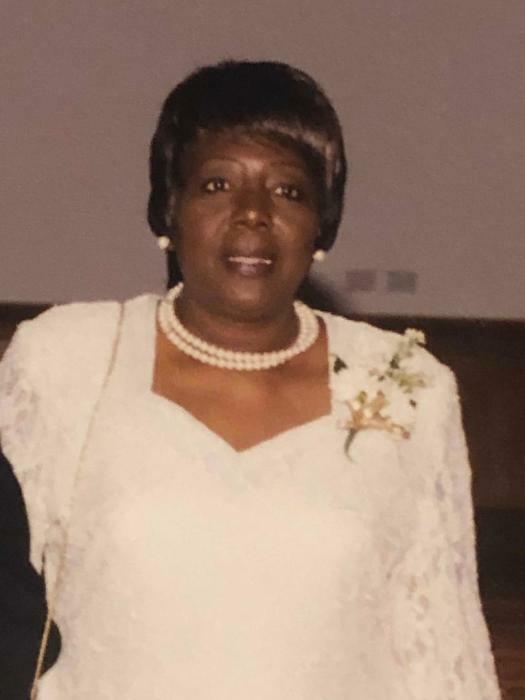 She leaves to cherish her memory: sons, Mark (Penny) Freeman of Newport News, VA, Sanford and Leonard Freeman; daughter, Melissa (Reggie) Freeman; 21 grandchildren; an abundance of great grandchildren; sisters, Mary Juandoo and Lilia Dumas; brother, Elijah (Almeta) Freeman III of Abilene, TX; and a host of nieces, nephews and friends to include Charlotte Yarbrough, Mary Ruth Bost and Ann Smith.